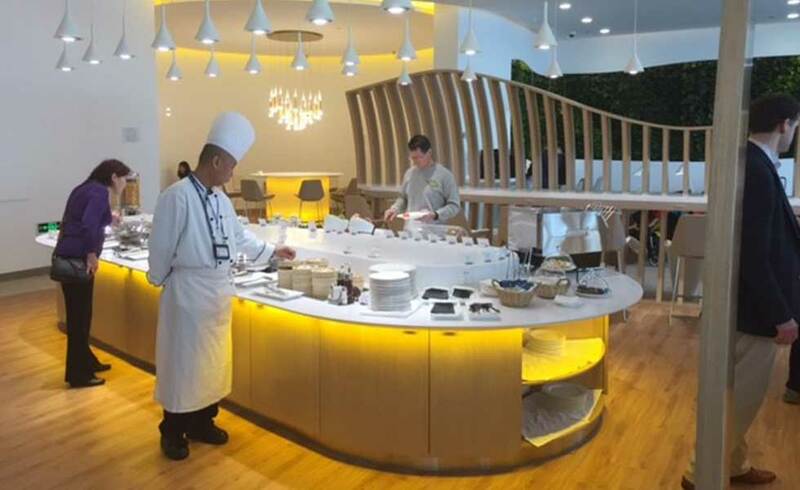 SkyTeam opens its doors to Elite Plus, First and Business Class customers at more than 600 lounges worldwide. Use our Lounge Finder to discover the amenities on offer for your trip. 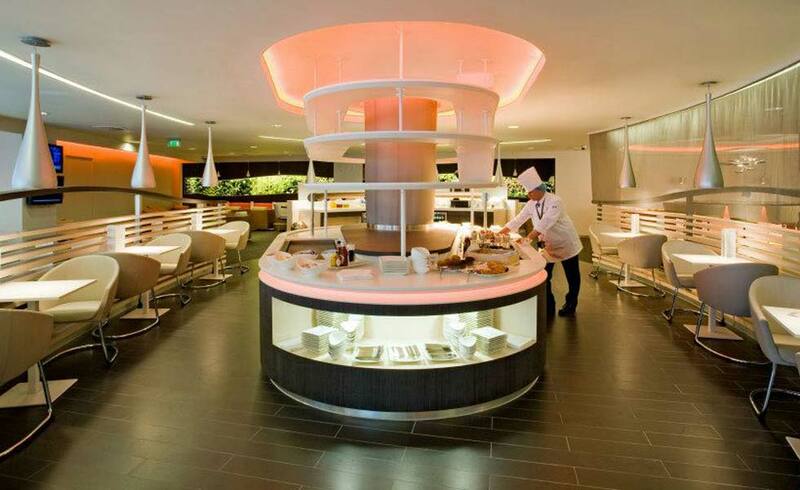 And be sure to join us in our SkyTeam Lounges. They are the perfect place to leave the chaos of the airport terminal behind and catch up on some work, have a meeting, call home, or simply relax and recharge your batteries. 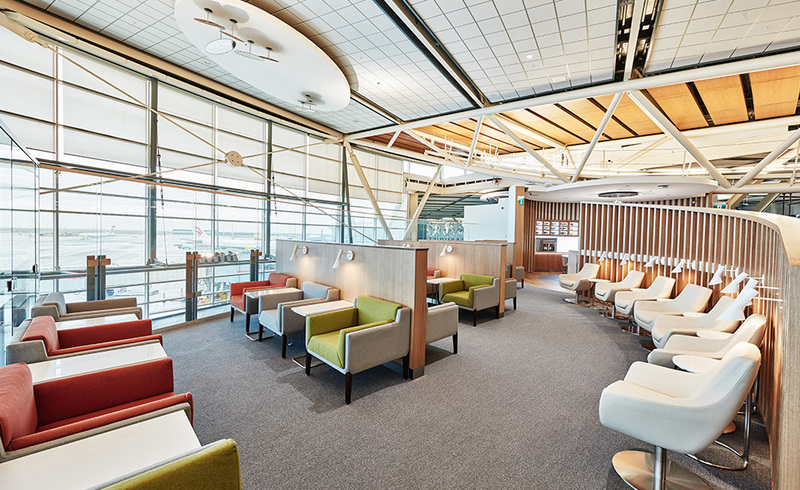 Our Vancouver Lounge takes customers to new heights. The lounge is comprised of two separate wings and floor-to-ceiling windows with panoramic views of the runway and mountains in the distance. Spectacular showcase windows shower you with sunlight and let you take in the action on the tarmac. Welcome to a true ‘room with a view’ offering 800 square meters of stylish comfort for 160 guests. 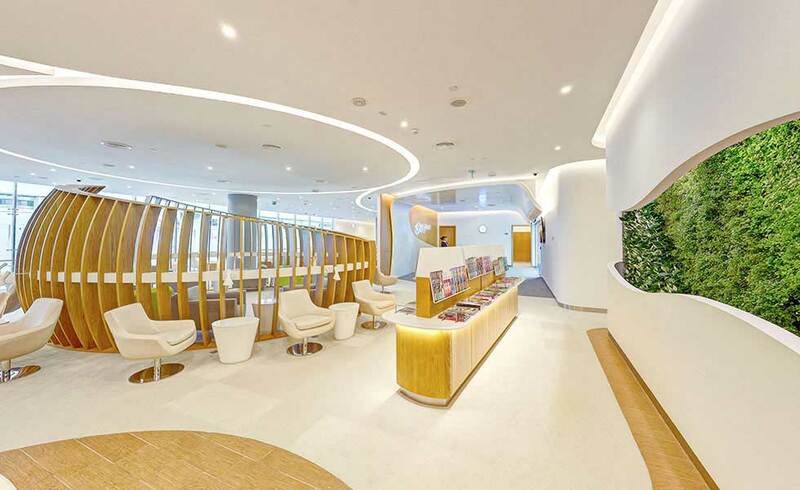 Set in more than 960 square meters, this high-end facility offers a wide range of quality amenities that make it the perfect place to relax and unwind before catching your next flight. Stay fit during your journey in our yoga room, or put together your favorite dish at the noodle bar. Here you will find opulence and luxury for 230 guests in a spacious 1,080 square meters. It’s all here…a breath of fresh air from the lush green botanical wall, a wine bar with exquisite reds and whites, 784 square meters of pure luxury for more than 150 guests. A luxurious two-level haven with 1,600 square meters of pure comfort for 300 guests. 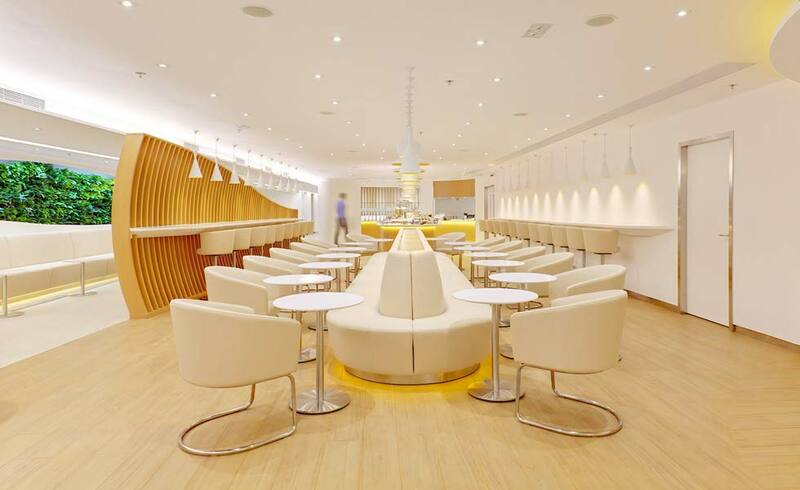 Perhaps you would like to relax at the wine bar or revitalize yourself with a spa treatment before your flight. 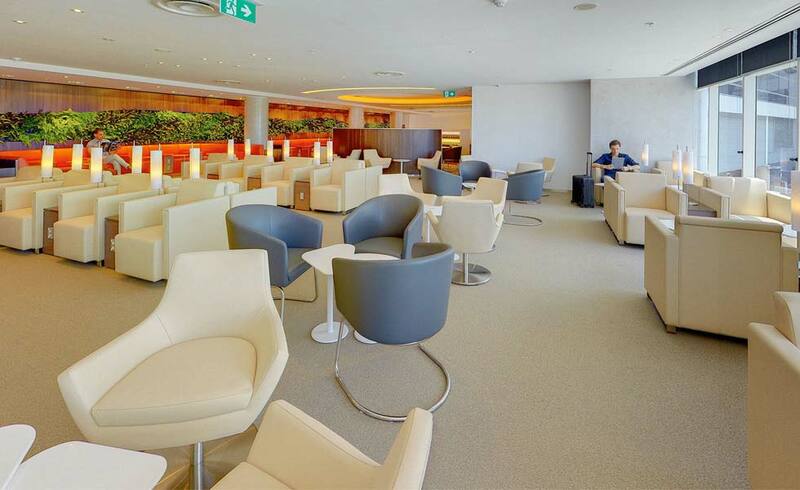 Regardless of their travel class, SkyTeam Elite Plus members1 traveling on, or connecting to/from, a same-day international flight2 operated by a SkyTeam member airline have access to a lounge. Lounge access will be provided only at your departure airport and transfer airports, and not on arrival. 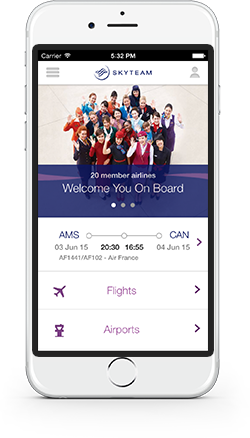 For connecting customers, both the domestic and international flights must be operated by a SkyTeam member airline. Simply present your boarding passes and a valid Elite Plus membership card for the lounge agent to validate for admission. 1. Delta SkyTeam Elite Plus members flying on a Delta operated flight may only access SkyTeam member airline owned lounges and SkyTeam branded lounges. Third party lounges are excluded. 2. International Travel excludes customers traveling between US and the Caribbean.